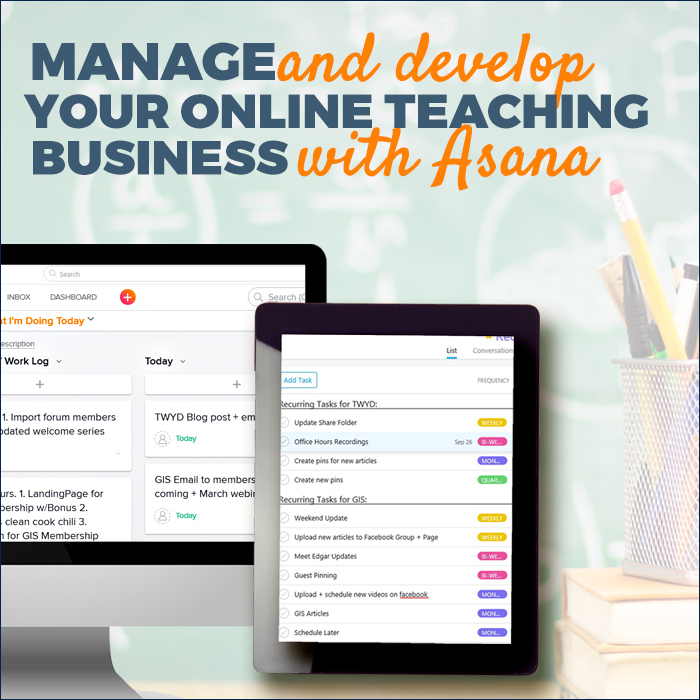 A complete program for building your online teaching business that includes group coaching and community. 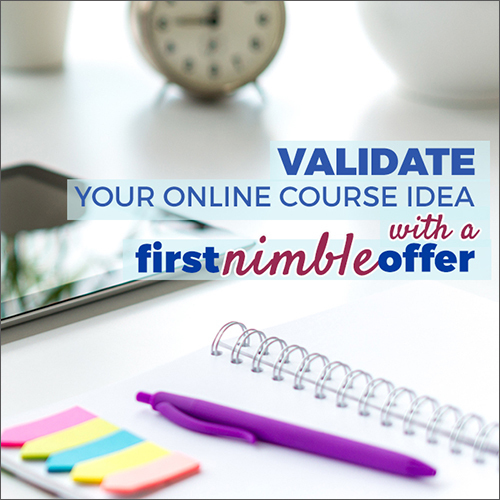 Set up hub and project boards for managing resources & projects, documenting processes, planning offers & editorial calendar, getting recurring & one-off tasks done. 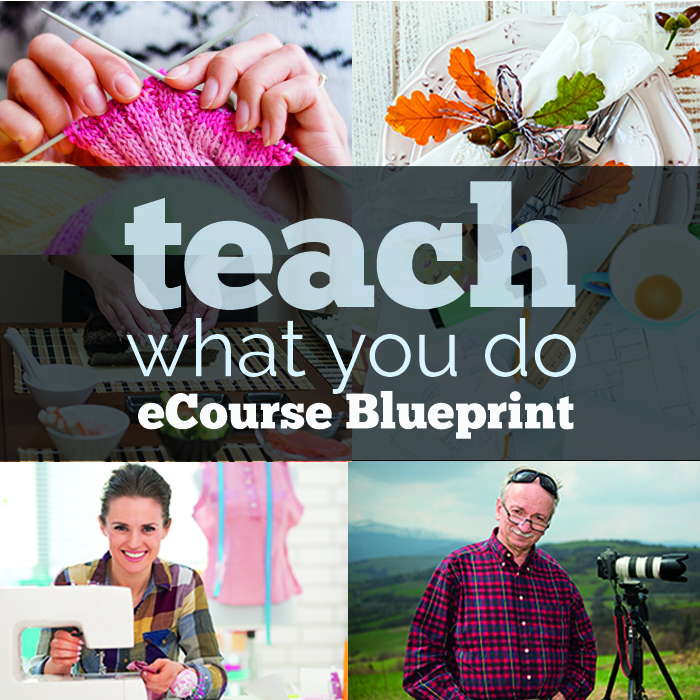 How-tos for making a first mini-course or beta offer, selling without a classroom, and using soft-launch process. 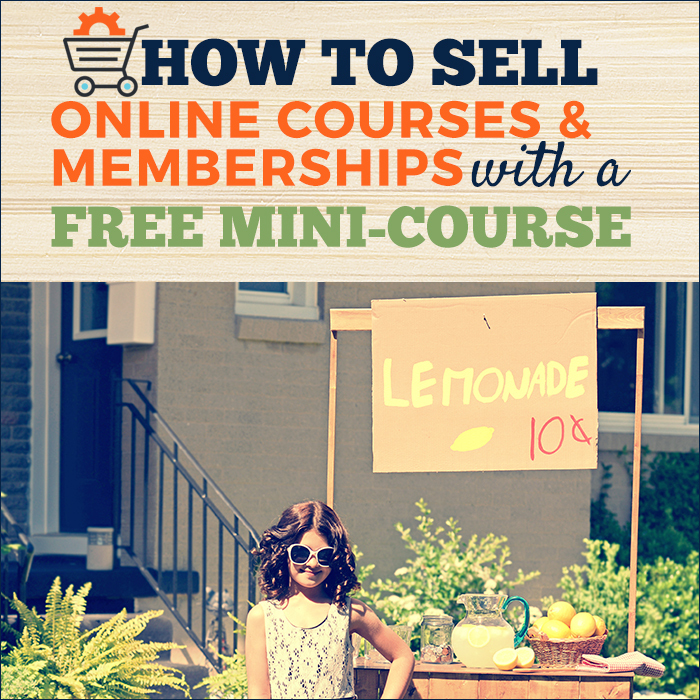 Get a step-by-step process for building a course-selling funnel that starts with a free mini course. 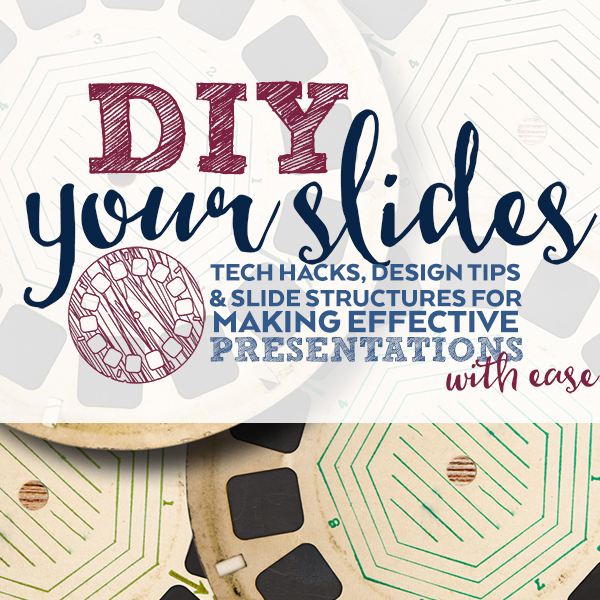 essential tech how-tos, and basic design rules to make effective slide lessons with ease. 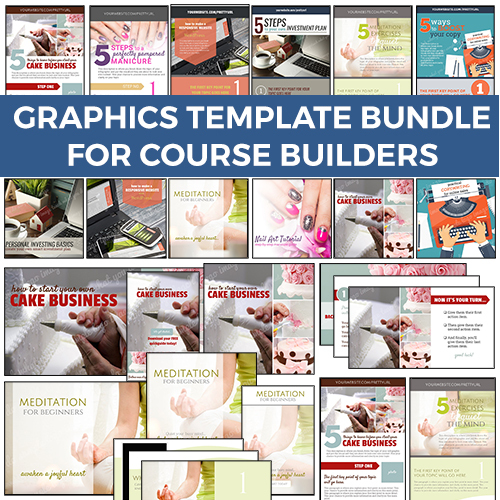 Templates for teaching, branding, social media, classroom setup and list building in 6 styles. Edit in Powerpoint or Keynote. Use free Google fonts. Editing tutorials included. 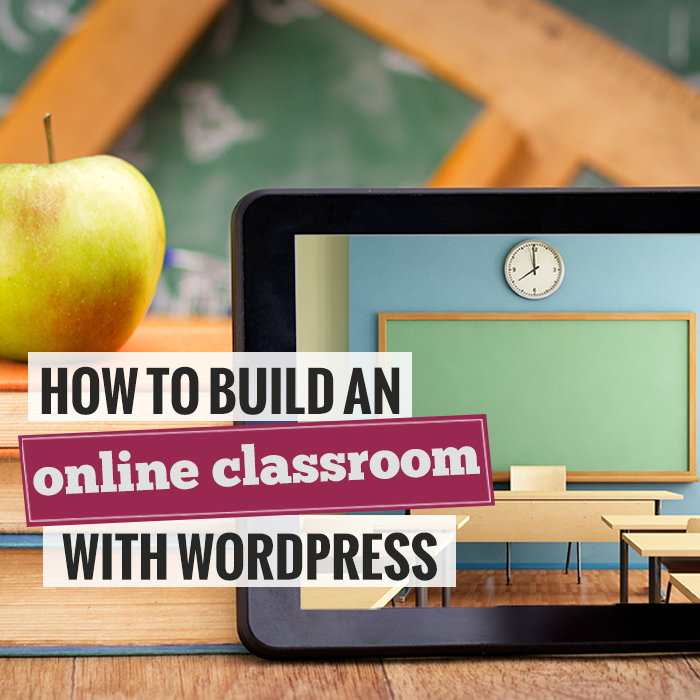 Get stepped-out work process for building an online classroom with WordPerss and a membership plugin.